There is always a thing I have wonderd about the ghost types in pokemon. But are the ghost types dead pokemons then...? No ghost types aren't dead pokemon spirits, they're the spirits of people. I watched an episode a long time ago, when Ash and friends went to an island and they were "haunted" by a ghost girl. Turns out that the ghost haunting them wasn't a ghost but a Haunter (Who was later explained as the spirit of the dead girl) pranking them. So I hope that answered your question. Oooh so the pokemon ghost type are realy dead humans. Freaky! No it was more the spirit possessed of a Ghost pokemon to a Human. meaning Hunter was going crazy and transform. This was shown from the game of yellow version and u had to do a mission about that. Everybody loves them, but I still don't get it. And that in yellow you talked about befor do you mean the pokemon tower in Lavender town with the dead cubone's mother? Nothing beats Gengar. I love his smile! Well its weird. the game says otherwise. But nevermind it's very complicated. There should be a Grim Reaper-like Pokemon in the Next gen.  There will be a Gen. 5? I see. I hope there won't be one though. Why? I hope it will be. I probebly wont be that good. But I'm still hoping for one. Pluse why would't they do one? You know Pokémon are the 2nd best seling game of all time. 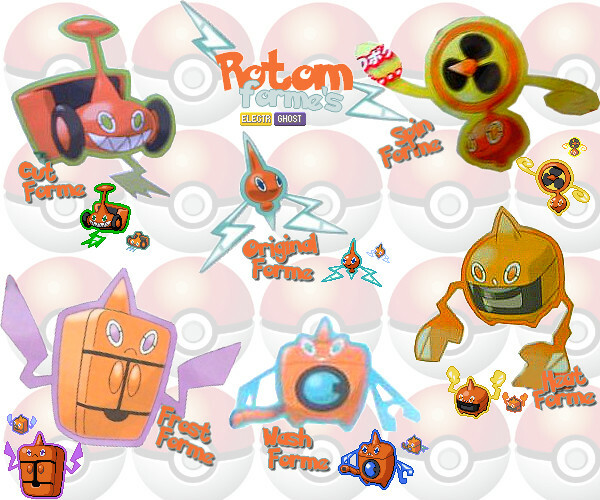 For me the best has to be ROTOM!